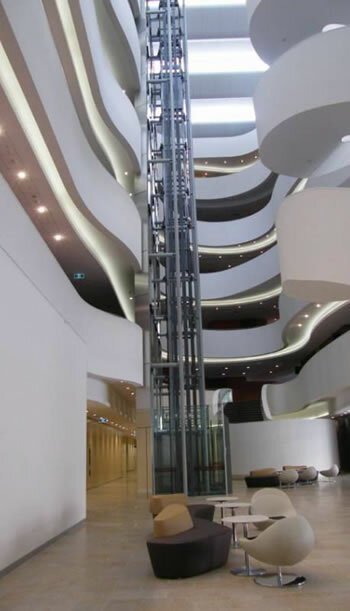 A large AV project for the University of Sydney, the Charles Perkins Centre is an iconic building for the Medical Faculty to provide teaching, research and general office and meeting spaces. The award citation mentioned the level of complexity, especially with regard to the audiovisual systems, and the tight timeframe. Open Collaborative Spaces for staff and students. 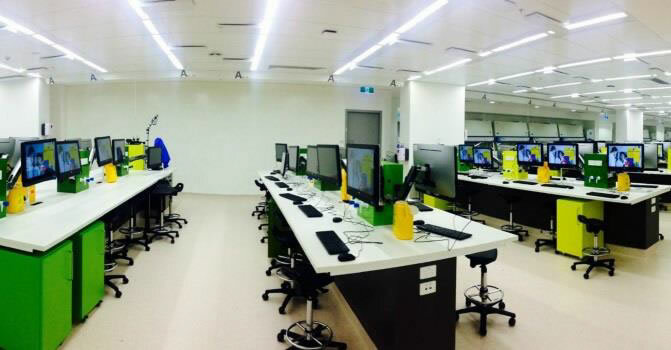 Of particular note is the X-Lab – a 240 seat wet teaching lab with cutting edge audio visual teaching aids including low latency streaming (24 concurrent streams), highly directional loudspeakers (45 zones) and wireless 2 way communication for staff and assistants.